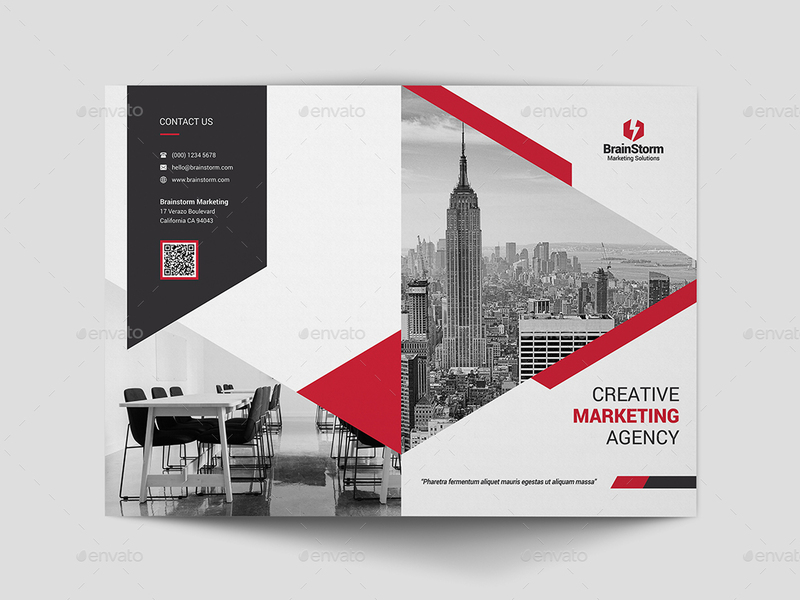 This highly versatile multipurpose bi-fold brochure template is suitable for all business industry. 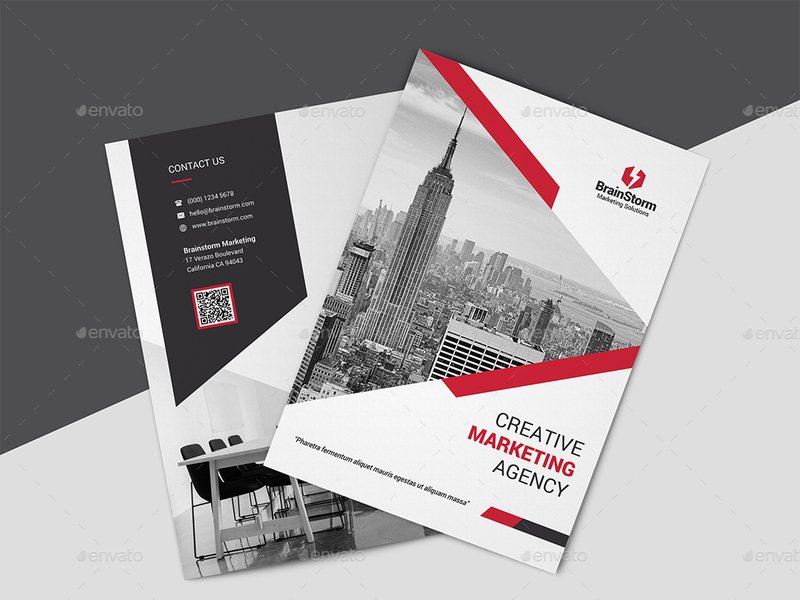 Simply insert any photos or images reflecting your business nature and you’re all set. 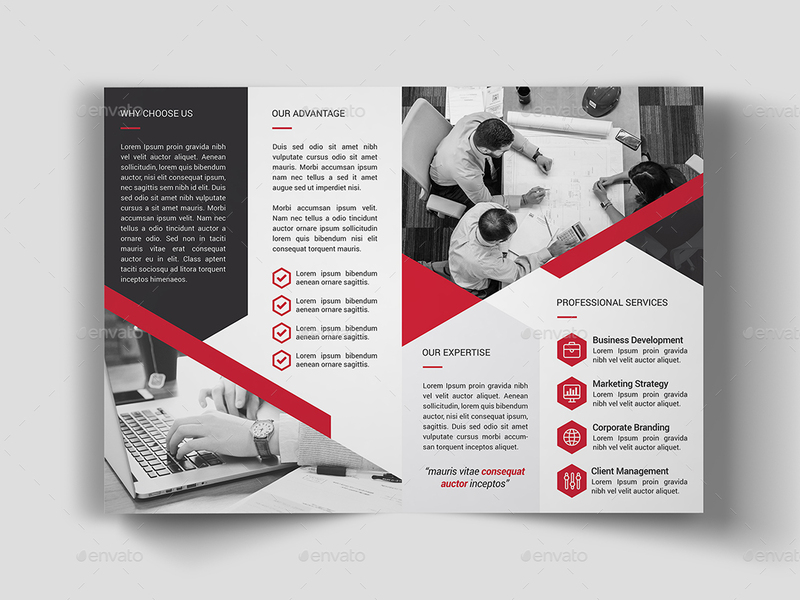 Create stunning company brochures on the fly and streamline your workflow now with this easy to edit template.